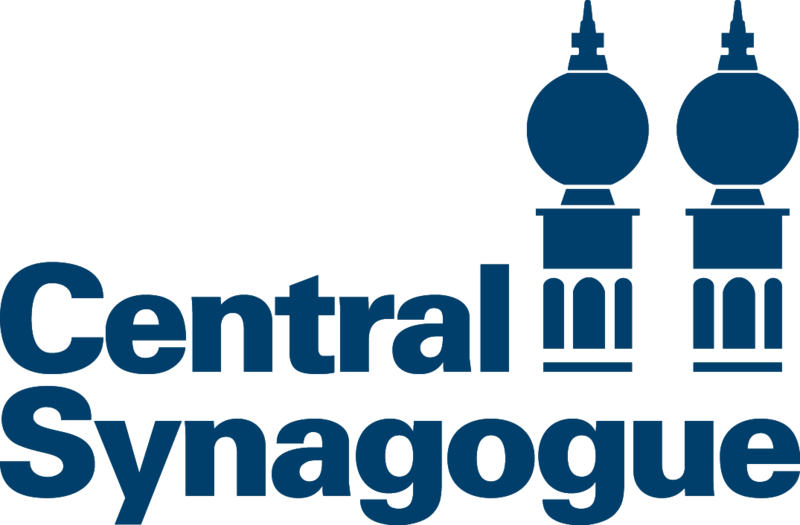 Due to increased security measures, please be prepared to have your bags checked upon entry into B'nai Jeshurun. 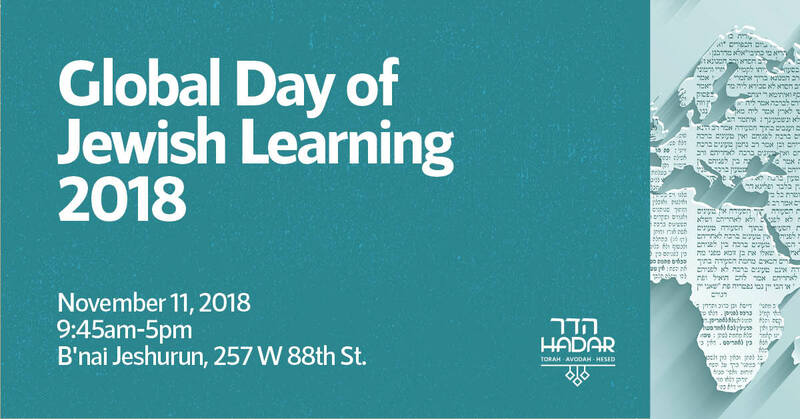 Hadar, Bnai Jeshurun, and LimmudNY will be hosting a Global Day of Jewish Learning on Sunday, November 11, 2018, at Bnai Jeshurun Congregation, 257 W 88th St, from 9:45am-5:00pm. Join with more than 400 communities in 48 countries and 6 continents for a day of Torah study. 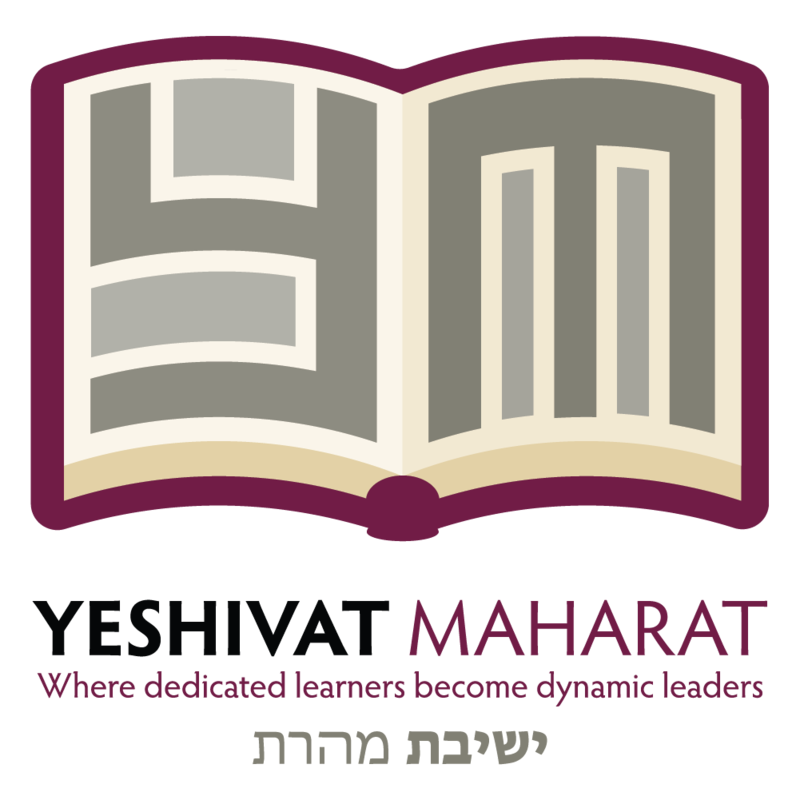 In addition to the teaching sessions, there will dedicated space for havruta learning as well as robust childrens' programming, run by Ramah. Registration for childrens' programming is now closed. This event is free and open to the public. Lunch will be available for purchase between 11:50 am and 2:30 pm. Recordings of sessions will be available online in the weeks following the program. Not in NYC? Find a Global Day Event in Your Area. Childrens' programming will cost $36/child; Childrens' programming will run - 10:00-11:45am, with a break for lunch (with their parents), 12:45-3:45pm. Please note: Registration for childrens' programming is now closed. The Global Day of Jewish Learning is an amazing experience for the entire family! 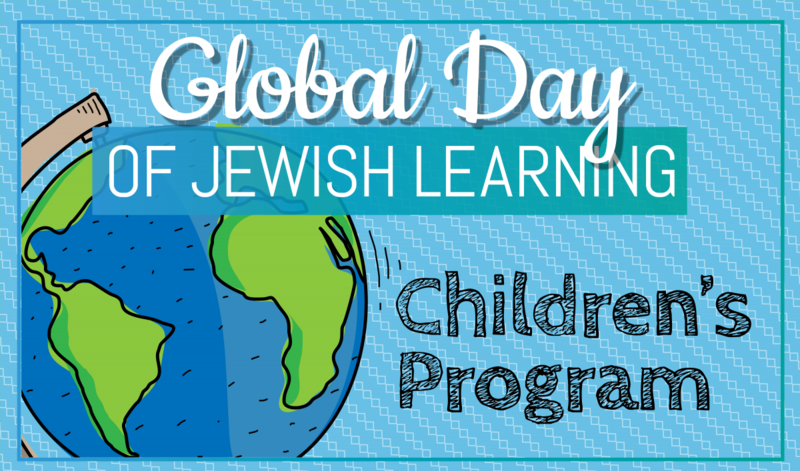 We work to ensure that both children and grown-ups have a wonderful experience at the Global Day of Jewish Learning. The Global Day of Jewish Learning is thrilled to be partnering with Ramah Day Camp in Nyack and Camp Ramah in the Berkshires to offer Camp Ramah at Global Day of Jewish Learning! This program will offer a high quality camp program for ages 3-14. Drawing from its movement of 9 overnight camps, 4 day camps, and year-round programs, Ramah will bring the magic of a Jewish summer camp experience to the Global Day of Jewish Learning community and create an engaging camp program for your children. Camp Ramah at Global Day of Jewish Learning will offer a fun, safe, and age-appropriate experience for children in pre-k (3 years old) through 8th grade. The camp program will include exciting age-appropriate activities such as storytelling, music, art, sports, drama, Hebrew, scavenger hunts, Israeli dancing and more! 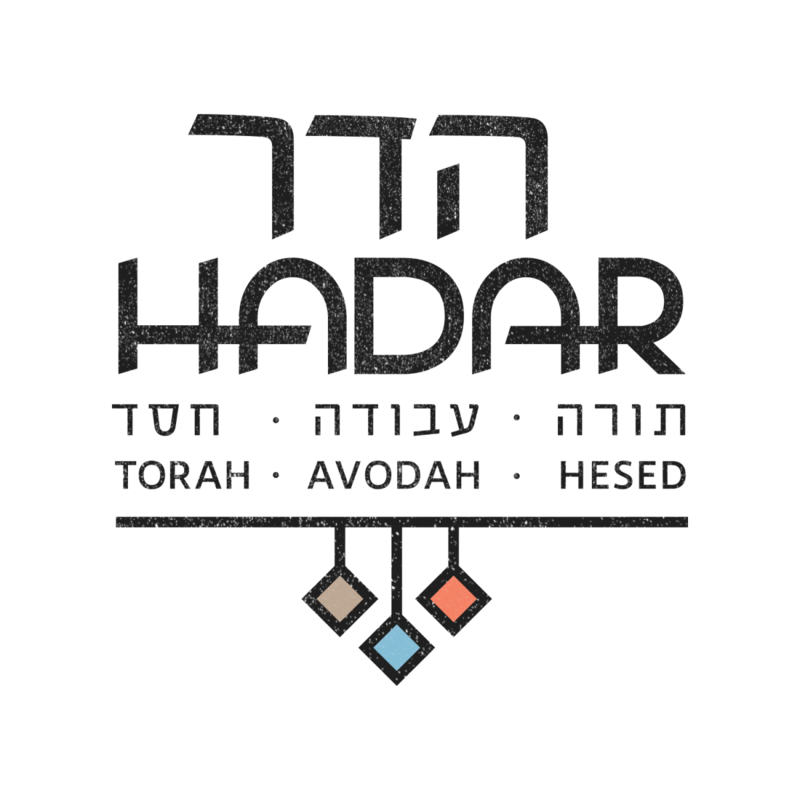 Each group will be facilitated by madrichim (counselors) who will plan and facilitate many activities.Madrichim are selected for their prior education experience, special skills, openness and diverse Jewish backgrounds. Camp Ramah at Global Day of Jewish Learning wishes to accommodate as diverse a group of children as possible at the conference.